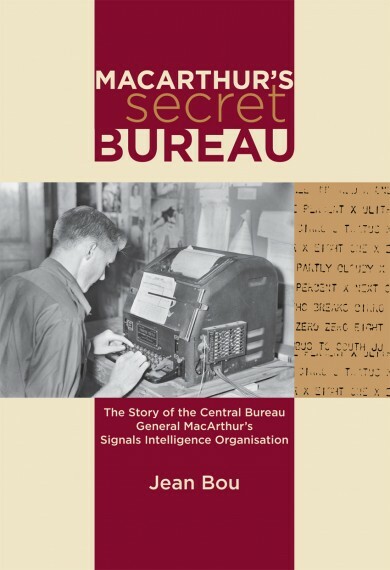 The Story of the Central Bureau - General MacArthur’s Signals Intelligence Organisation. 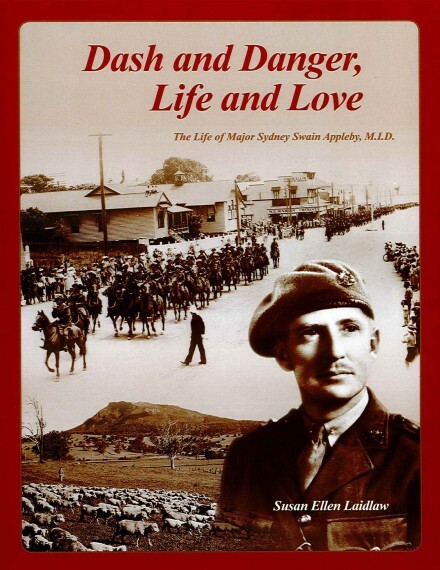 Among the first things General Douglas MacArthur did after finding refuge in Australia from the Japanese onslaught in 1942 was to see to the establishment of his own signals intelligence code-breaking unit. This organisation, called Central Bureau, was up and running by mid-1942. 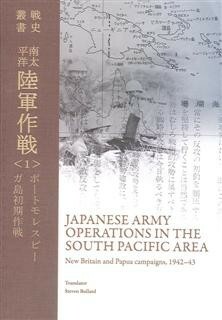 It worked until the end of the war in the Pacific to gather intelligence on Japanese operations by eavesdropping on their communications and breaking their codes. 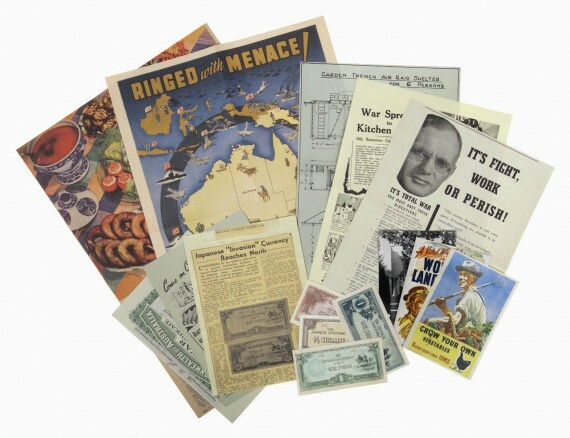 The bureau was stunningly successful and the intelligence that it gathered played an important role in operations from New Guinea to the Philippines. Soft cover, photographs, 132 pages.